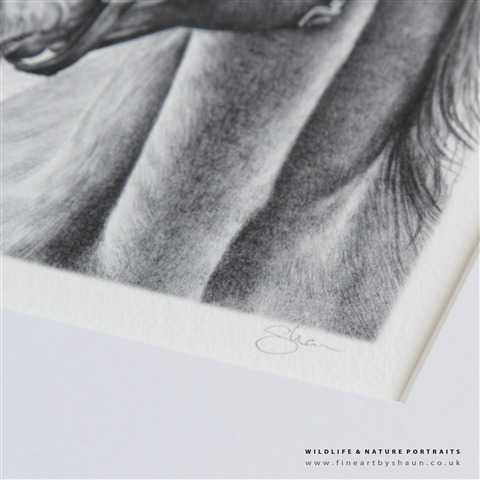 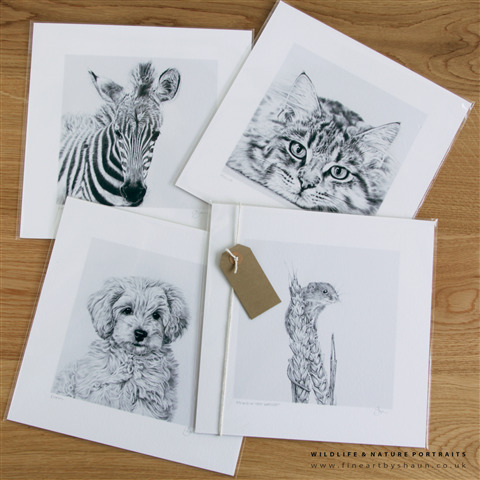 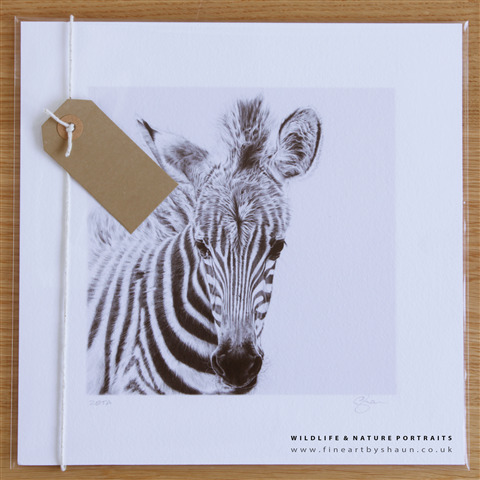 Special edition Giclee print beautifully reproduced from an original hand drawn graphite illustration. 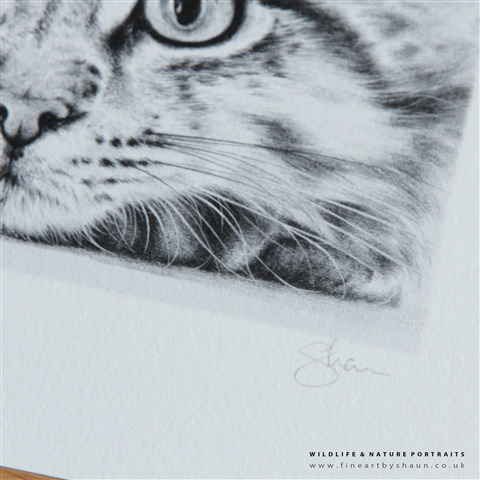 **Please indicate at checkout, using the comments box which print(s) you require from the current portfolio** The print will be presented celo wrapped with a backing board, hand signed and with a certificate of authenticity. 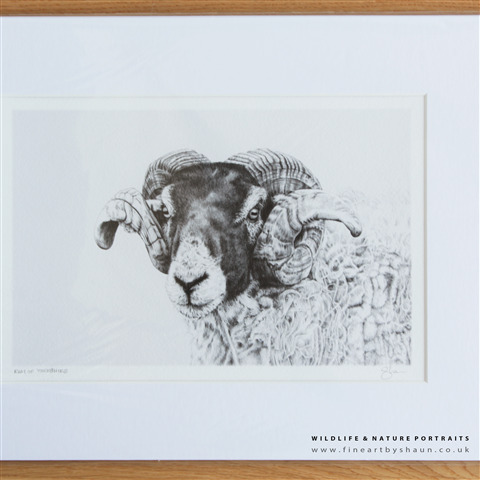 Special edition Giclee print beautifully reproduced from an original hand drawn graphite illustration. 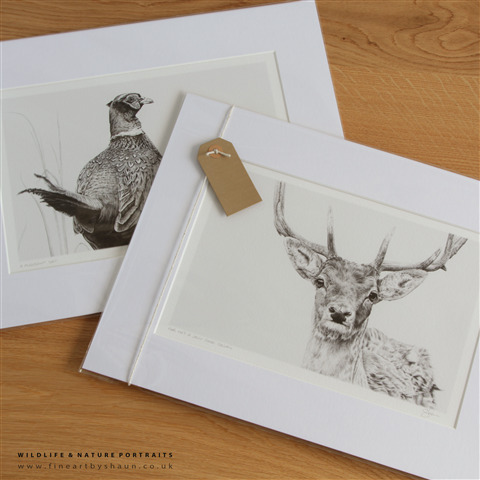 **Please indicate at checkout, using the comments box which print(s) you require from the current portfolio** The print will be presented celo wrapped with a white beveled mount, backing board, hand signed and with a certificate of authenticity. 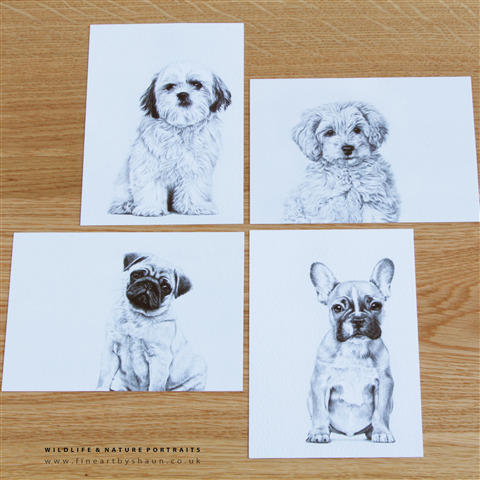 Printed onto high quality 310gms textured card, these postcards are perfect for sending or framing. 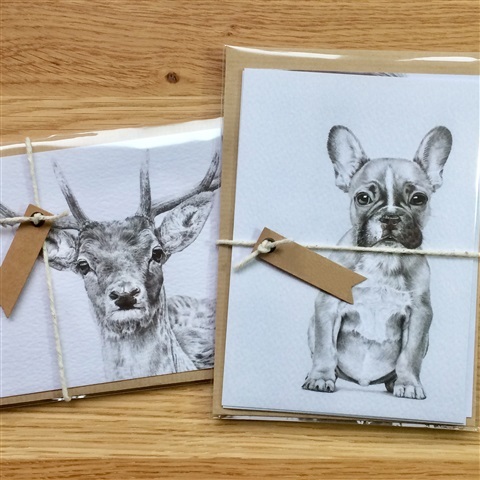 Printed on both sides, items come in celo bag. 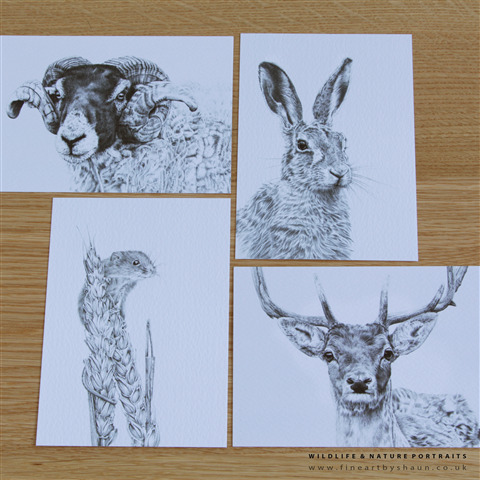 Please indicate and pay at checkout for the total quantity of postcards needed and indicate in the comments box which designs you require, you can mix and match as you wish!